Metal Gear Solid: Peace Walker demo! 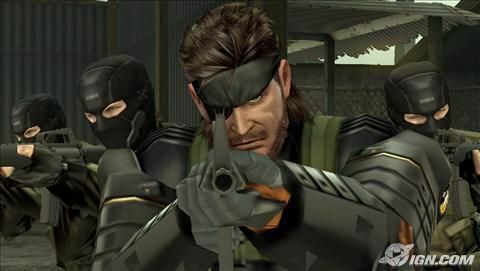 That’s right, thanks to IGN, we got a demo for the next MGS game on the PSP via TGS 2009…..Metal Gear junkies, like myself, check out destructoid in case you have trouble getting it to run. 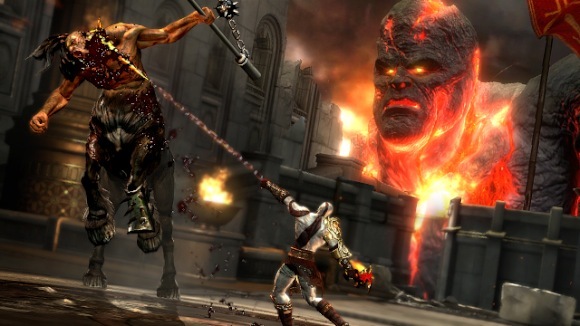 God Of War Collection comes with the God Of War III demo!